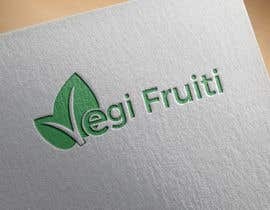 - The food made by natural vegetables and fruite. 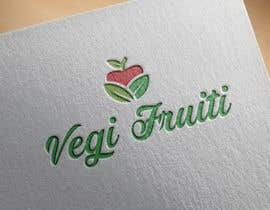 - All fresh not additives. 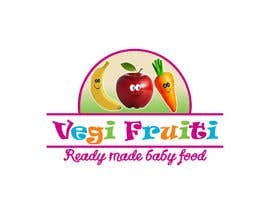 - for the babies 4 - 24 months. 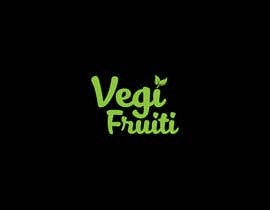 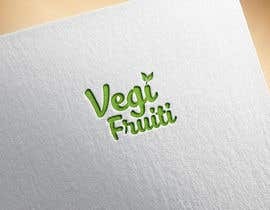 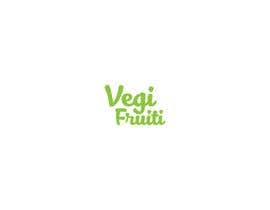 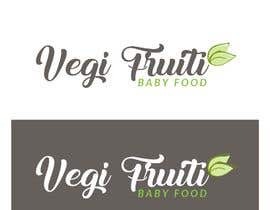 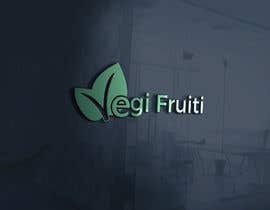 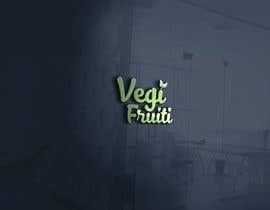 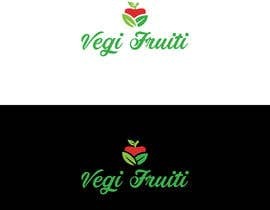 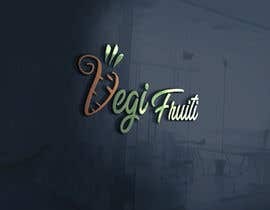 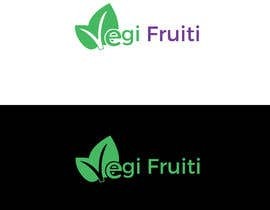 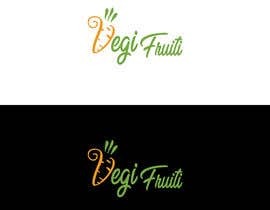 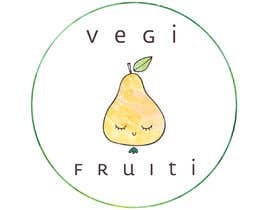 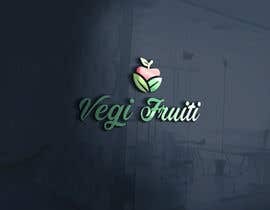 Logo should contains drawing / picture and the brand name " Vegi Fruiti "